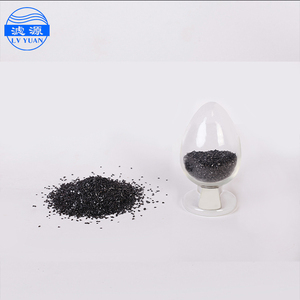 0.8-1.6mm F C 80% Anthracite filter media for water treatment The specfication of Anthracite filter media for water treatment size 0.8-1.6mm,1-2mm,2-4mm Fixed carbon &ge; 60-90% can be customized P orosity 43% D ensity 1.4-1.6g/cm A ttrition loss &le; 1.3% Vol . 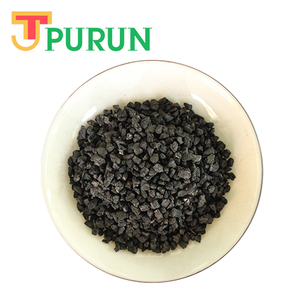 Matter &le; 2.0% Sulphur content &le; 0.36% Ash content &le; 8.0% Moisture content &le; 0.6% Product Overviews Anthracite filter media with different sizes Application of Anthracite filter media : Mainly used to drinking water and industry water treatment, Packaging & Shipping 25kg ,30kg or 50kg/bag,1000kg/bigbag The workshop and equipment of Anthracite filter media Applications equipment Certificate of ISO9001:2008 1.How about the sample9 we can provide sample free and freight charges is collected 2.what is your MOQ9 our product MOQ is 10kg 3.what kind of package will use9 20kg 30kg 50kg/ plastic bag,1000kg bigbag,also can be customized 4.what is the delivery time it will take about 5-7 day for 1*20GP container 5. could you give me a discount9 Yes, we can have a negotiation 6. could you give me a suggestion according to the information we described9 Of course,it is our mission to offer you professional service. international train 8. what is the type of your company9 We are manufacture and trading pre-sales contact Any questions on per-sale mid-sale and after-sale,please contact us freely. Since the specific gravity is lighter than that of Filter Sand, it is much used in combination with Filter Sand in dual-media filtration, to consist reverse grain layers after backwashing. In addition, because of high content carbon of this product, it has high resistance to various chemicals and high physical strength so that it is widely used for city and industrial water purification. 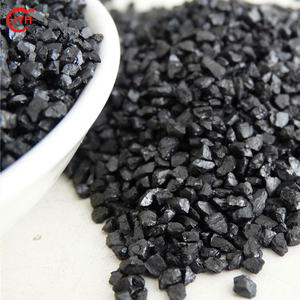 As a professional manufacturer of Anthracite filter media, activated carbon, Poly Aluminum Chloride,Polyacrylamide, Basic Polyaluminium Chloride, Poly Aluminium Ferric Chloride and other water treatment agent. 2.Fastest delivery of the sample and bulk production. 3.Good quality control procedure and production line set up. 4.Expert experience on the metal fibers . 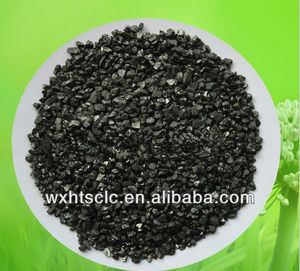 Anthracite Filte Media Anthracite filter media uses high quality Shanxi athracite as raw material,. 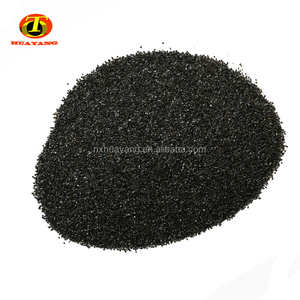 Appearance: high mechanical strength, compressive ability, stable chemical property, in addition , anthracite filter media surface roughness, so adsorption ability, big porosity, a high including carrying capacity. Usage: for purification treatment of general acid, neutral and alkaline water, it is the necessary water purification materials in a double and three water purification filter. 159(55) resolution enacted on 13 October 2006, which is called &ldquo;new standards&rdquo;. The convention (MARPOL 73/78) provides that all STPs installed on board on or after 1 January 2010 should meet the MEPC. The device is patent product, provided with independent innovation intellectual property. 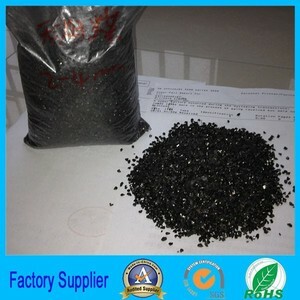 Alibaba.com offers 845 anthracite filter media for water treatment products. About 19% of these are water treatment chemicals, 12% are paper chemicals, and 9% are electronics chemicals. 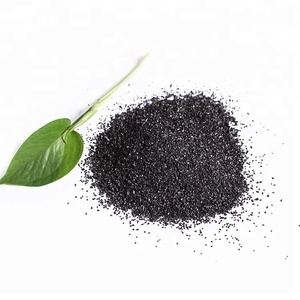 A wide variety of anthracite filter media for water treatment options are available to you, such as free samples, paid samples. 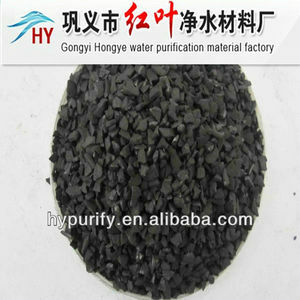 There are 767 anthracite filter media for water treatment suppliers, mainly located in Asia. 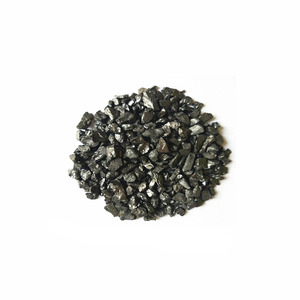 The top supplying countries are China (Mainland), Vietnam, and Egypt, which supply 99%, 1%, and 1% of anthracite filter media for water treatment respectively. 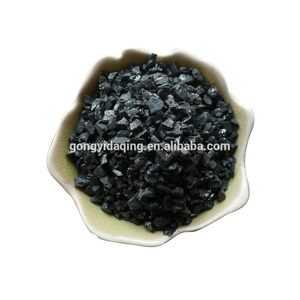 Anthracite filter media for water treatment products are most popular in Mid East, Southeast Asia, and Eastern Asia. You can ensure product safety by selecting from certified suppliers, including 156 with ISO9001, 7 with Other, and 1 with ISO14001 certification.